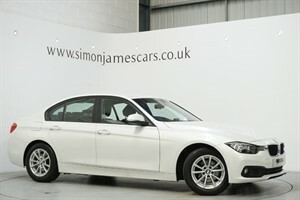 Welcome to Simon James Cars, Situated in Chesterfield, Derbyshire, we pride ourselves on our exemplary levels of customer service coupled with our in-depth knowledge of the prestige motoring industry, all tailored towards providing a relaxed and enjoyable experience for every customer. All our vehicles are prepared to the highest possible standard, ensuring that all important peace of mind when making your purchase. We have over 30 years experience within the motor industry and offer a unique selection of 4x4, Sports, Performance and Exotic hand picked prestige vehicles from the world’r;s leading manufacturers, all situated in our state of the art 8000 sq ft indoor showroom. Thank you for taking the time to visit our website and we look forward to hopefully welcoming you in person in the near future. 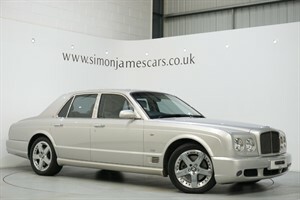 I just want to record what a pleasure it was to purchase my Bentley from Simon and James! They have transformed the way of purchasing a car. 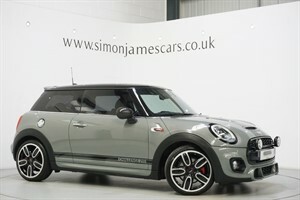 Helpful and informative and at no time 'pushy', they let the car and the service do the talking! 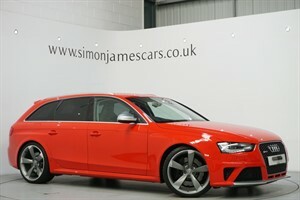 But the real test of a purchase is the aftersales service and in this case they excel. After purchase there minor issues with the car, but I always had confidence that a correct solution would be found and it was! Well done and I know where to go to get the next car! 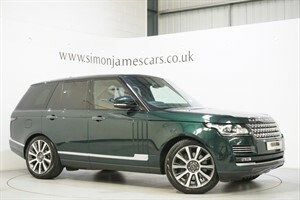 Bought a 2013 Range Rover off Simon James Cars. They were extremely helpful in every aspect. They put a personal number plate on car and sorted all paperwork out, would recommend and definitely use them he future. 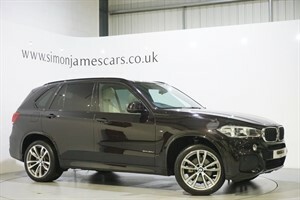 Dear James, I would like to take this opportunity in thanking you, Simon and all the team at Simon James Cars for the tremendous support shown to me, including the aftersales help when I purchased the Range Rover Sport from you. I must apologise for the time taken to thank you but Sue and I have been busy enjoying the car, it is magnificent. I can assure you that then the time comes to purchase a new car again you will be my first choice to do so. 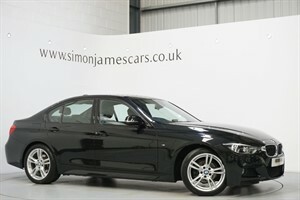 Buying a car from Simon James Cars couldn't have been simpler and more pleasurable. It's been a pleasure to deal with James, I have to say one of the most honest and genuine guys I have met. They even delivered the Land Rover Defender which is a fantastic vehicle to North Wales. Thanks again James. 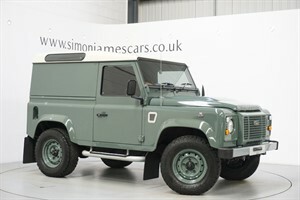 Having visited a few dealer’r;s in my search for a new Land Rover Defender I called Simon James, Simon couldn’r;t of been more helpful from the off, when we arrived we were greeted by Simon and then shown round the car and then left in their showroom to take as much time as we needed. Not once did we feel under any pressure, the car sold itself, no hard sell, it is a wonderful car that we are joying immensely. These guys and very professional and obviously know their trade inside and out and their pride in the cars they sell shines through. Keep it up, we’r;ll be back next time! I&apos;ve just bought a GT-R from Simon James and possibly the only thing more amazing than the car was the service I received from both Simon and James. 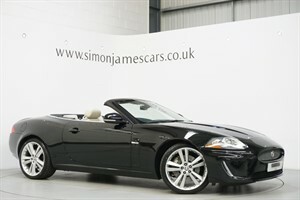 They stand out amongst dealers due to not only having a level of customer service but excellent customer service. From initial inquiry through to sale both were friendly, personable and highly credible - a gem of a dealership which I would highly recommend. 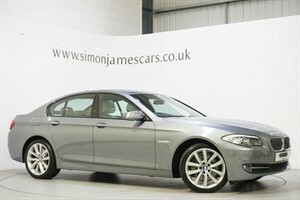 Sold my car through Simon James, easy painless transaction, very friendly and reassuring. Lovely stock, clearly well selected and prepared. Would recommend. One of the best there is. Not pushy and has time for each customer, whatever the budget. Hi Simon would just like to say thanks for all the help yesterday love my new Range Rover Vogue in white looks amazing, thanks again will definitely see you in the near future.